Adventure sports and sightseeing are not the only experiences to enjoy in Mussoorie. The hill station offers you a decent nightlife and has a good shopping scene, too. In and around Mall Road and other popular areas, you will find plenty of local shops selling everything from local products to items that Mussoorie is famous for. In Mussoorie, you will find items like shawls, plenty of decorative items, Tibetan artefacts and prayer wheels, jewellery and woollen clothing. 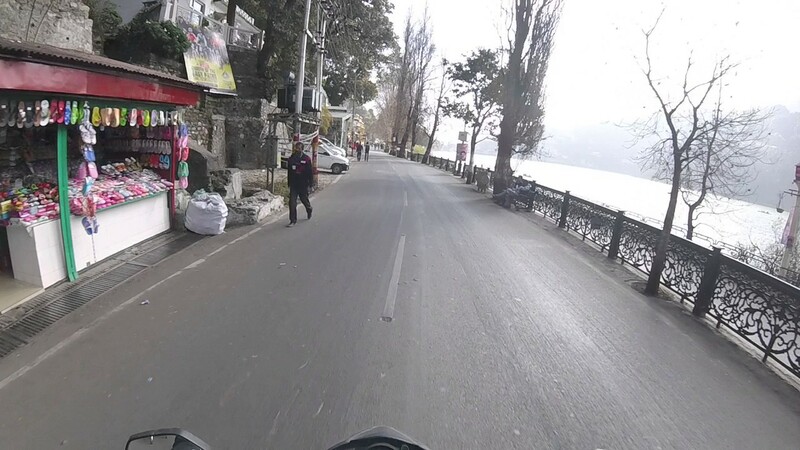 Whether you are shopping in Mussoorie for the above-mentioned items or are looking to buy essentials, this guide to the best shopping places in Mussoorie is just what you need. 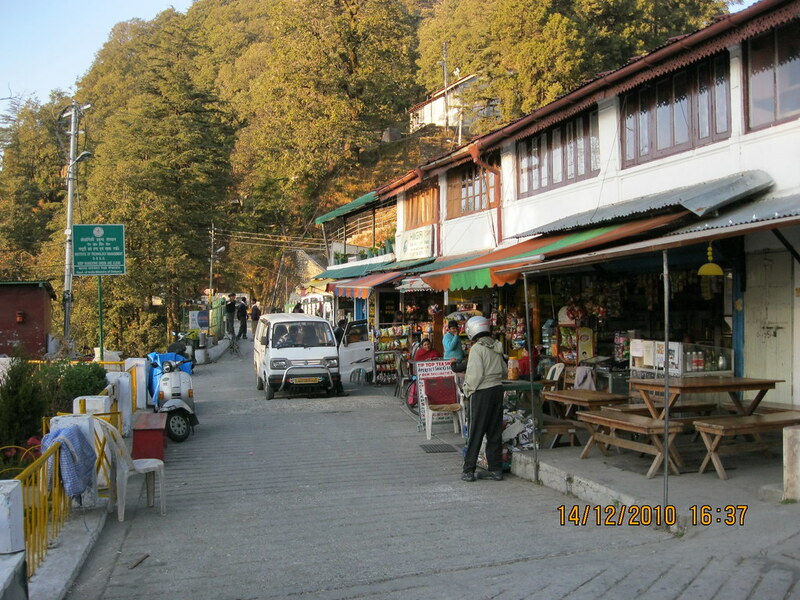 Mall Road is the main shopping hub in Mussoorie. Most of the hill station’s famous stores are all located here. The shops here sell everything from electronics to consumer durables and even everyday essentials. Apart from this, you can also get yourself woollen clothing, antiques and shawls. Bargaining is common practice here, so if you got good negotiation skills, you might get yourself a good deal on what you buy. Synonymous with famed author Ruskin Bond, the Cambridge Book Depot has been in existence for a long time. A popular bookstore, this place stocks the largest collection of novels, including those by Ruskin, travel guides, periodicals and magazines. The staff know their books well and are more than willing to recommend a good read if you are not sure what to pick up. You can meet Ruskin Bond at this store on Saturdays in the afternoon. 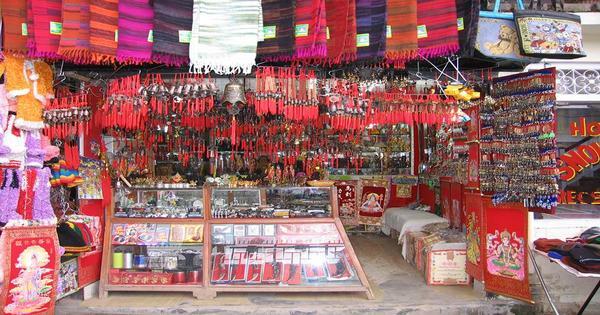 At this market, you will find many shops and stalls run by local Tibetans. At these stores, you can shop for a variety of winter clothes, shawls, Tibetan woodwork and prayer wheels. The market is also famous for its footwear and woven carpets. There are a few food stalls too serving momos and other delicious Tibetan delicacies. 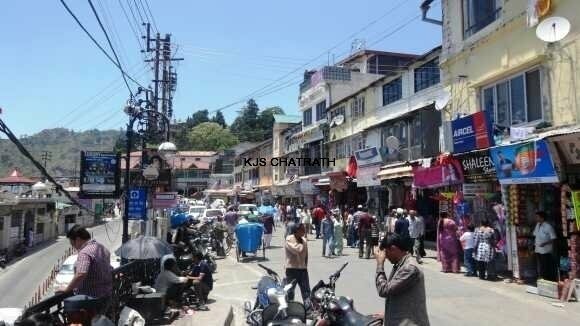 Yet another popular shopping market in Mussoorie, the Kulri Bazaar is always crowded till 10 pm. Located at the south end of the Mall Road, there are many shops selling clothing items and a few restaurants. There are a few vendors selling handicrafts at reasonable prices. Situated on the Mussoorie-Dhanaulti Road, the Himalayan Weavers is a great place to buy shawls and woven products. The store is run by a British national. All the products are made from natural dyes. The main store is in Dehradun, but there is one at Mussoorie, too. Formerly called the Library Chowk, this place is popular for its street-side shops. At this market, you can find shops selling local products, artefacts, Chinese vases and a lot more. There is a small shop selling Tibetan mementoes, that are great gifts to give. You can buy the best candy canes and stick jaws at Landour Bakehouse. This bakery also has a good choice when it comes to cakes and pastries. You can also purchase assorted cookies from this store, which is quite popular with tourists. 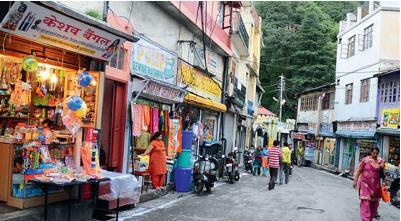 An old market, visit here to feel nostalgia and get an insight into Mussoorie’s past. There are a few shops that sell everyday essentials and antiques. You can also find a few shops that sell shoes at this market; the market is especially popular for their Roman sandals. This bazaar is also quite an old one in Mussoorie. 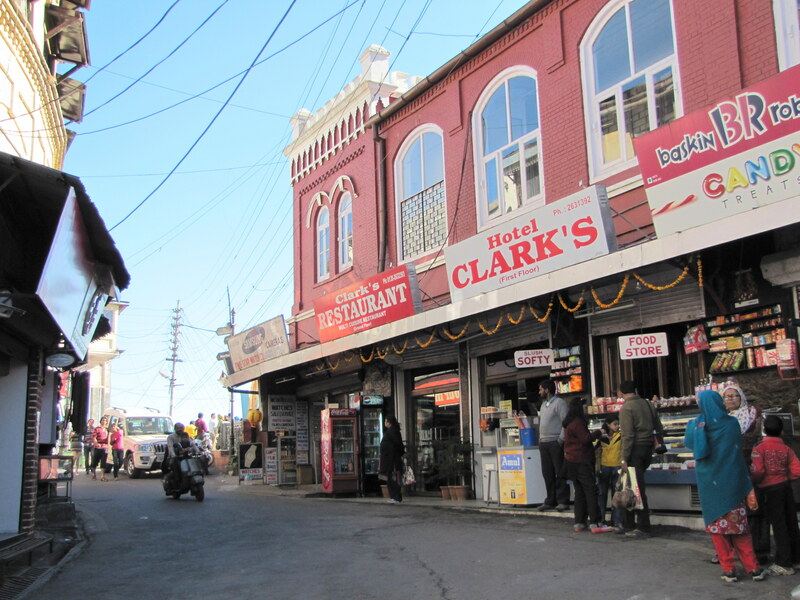 The two most popular stores here are Prakash Stores and the Landour Bakehouse. 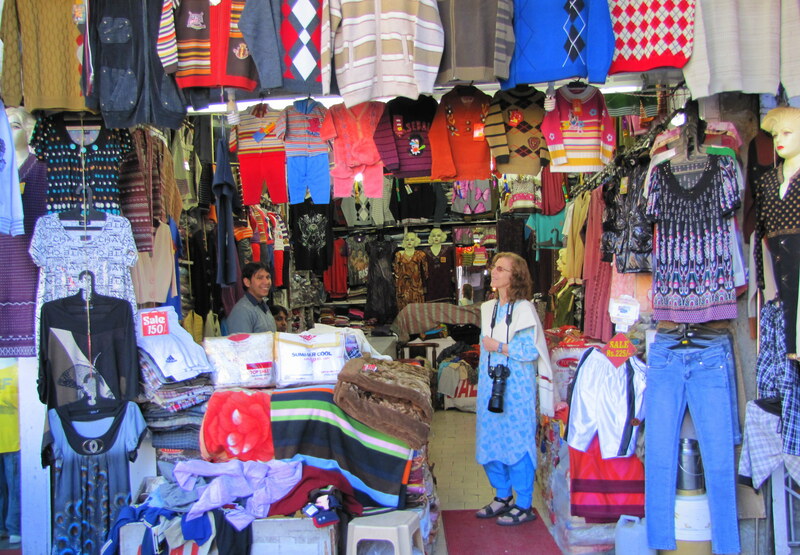 You will also find a few stalls selling antiques and woollen clothes, during the tourist season. 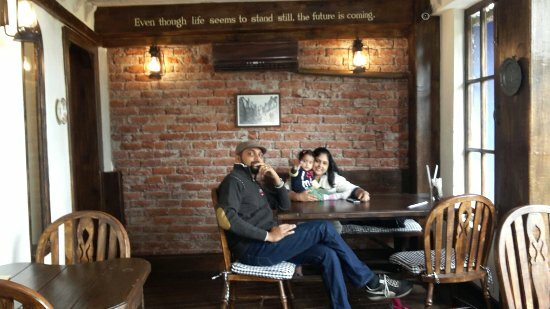 The next time you are in Mussoorie and want to plan a few days of shopping, follow our guide to 9 best shopping places in Mussoorie. We have listed markets and popular stores that sell the best products you can get in Mussoorie. If you are a local or know Mussoorie well and would like to suggest your favourite place to shop, we would love to hear your suggestions. Write to us in the comments telling us about your favourite shopping places in Mussoorie.